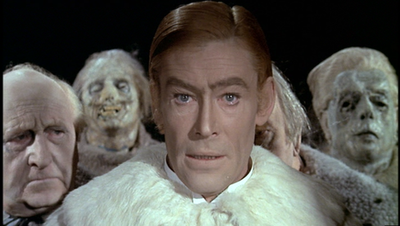 When I was halfway through writing this article, actor Peter O’Toole passed away. He serves as yet another example of just how pointless, asinine, vapid, and meaningless the Academy Awards are. Rightfully nominated a zillion times, O’Toole is in the fine company of such Academy Award losers as Charlie Chaplin, Orson Welles, Montgomery Clift, Judy Garland, Richard Burton, Alfred Hitchcock, and Stanley Kubrick. The Academy did eventually give O’Toole its condescending honorary Oscar, as it did to Chaplin, but that’s a mere smokescreen to mask their own artlessness. 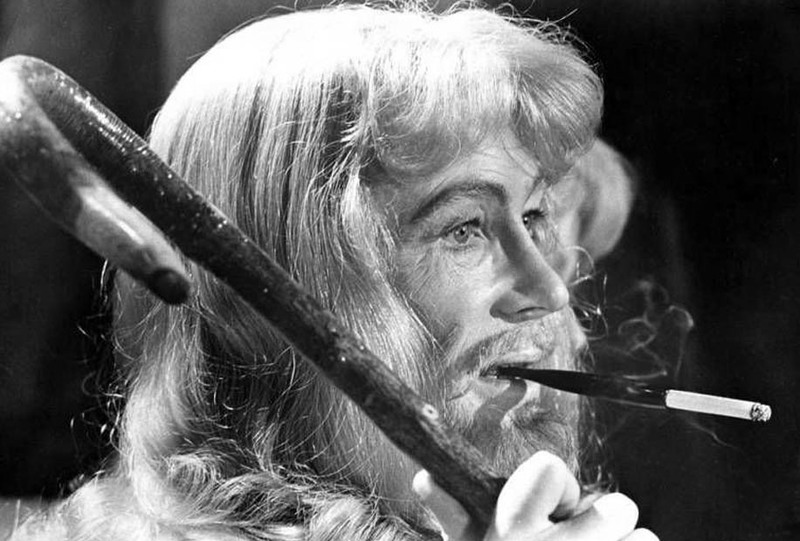 O’Toole’s performances ranged from great to quirky and interesting in films like Lawrence of Arabia (1962), Beckett (1964), Lord Jim (1965), Night of the Generals (1967), The Lion in Winter (1967), Goodbye Mr. Chips (1969), Murphy’s War (1971), The Ruling Class (1972), Man Friday (1975), Zulu Dawn (1979), The Stunt Man (1980), Masada (1981), My Favorite Year (1982), The Last Emperor (1987), and Venus (2006). Naturally, as prolific as he was, he had his share of embarrassing bombs: Caligula (1979), Supergirl (1984), and, most of all, Thomas Kinkade’s Christmas Cottage (2008). His last film is the soon to be released Katherine of Alexandria (2014). 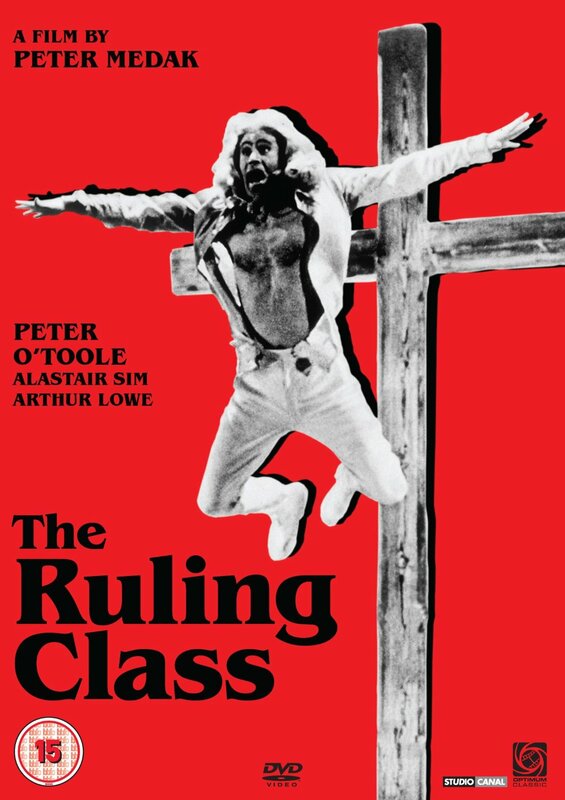 The Ruling Class was, almost immediately, a cult hit. It earned O’Toole yet another Oscar nomination, but he lost out to Marlon Brando in The Godfather (1972). Although The Godfather is a better film and Brando’s performance was superb, I would stand with a tiny minority in arguing that O’Toole should have won. 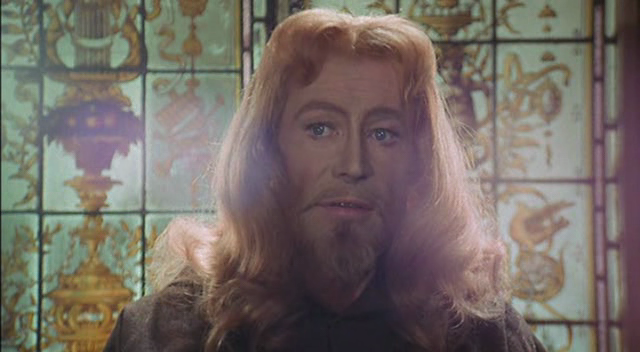 Peter Medak directed from Peter Barnes’ play and, with Peter O’ Toole starring, there is a lot of phallic symbolism afoot. 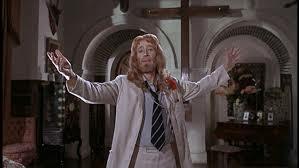 Naturally, being a British movie of the 70s, there is plenty of other symbolism being bandied about as well, including a battle of misfit deities, an assault by an ape in a top hat, Ebenezer Scrooge as a phlegmatic bishop (Alastair Sim), a drunkard leftist butler (Arthur Lowe), a usurping by the Electric Messiah (Nigel Green), and Jack’s miraculous born again transformative “cure” from Jesus Christ (the God Of Love) to Jack the Ripper (the God of Wrath and Vengeance). Society’s acceptance of Jack as the serial-killing deity, as opposed to its rejection of Jack as pacifist god, is about as subtle as it sounds. Like many British films of the period, The Ruling Class is imbued with psychedelic surrealism. 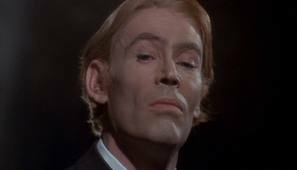 What sets it apart from films like The Magic Christian (1969) is its theatrical ensemble, topped by a bouncing-off-the-walls performance by O’Toole. Even with the superb cast of Sims and Lowe, O’ Toole walks easily away with the film. 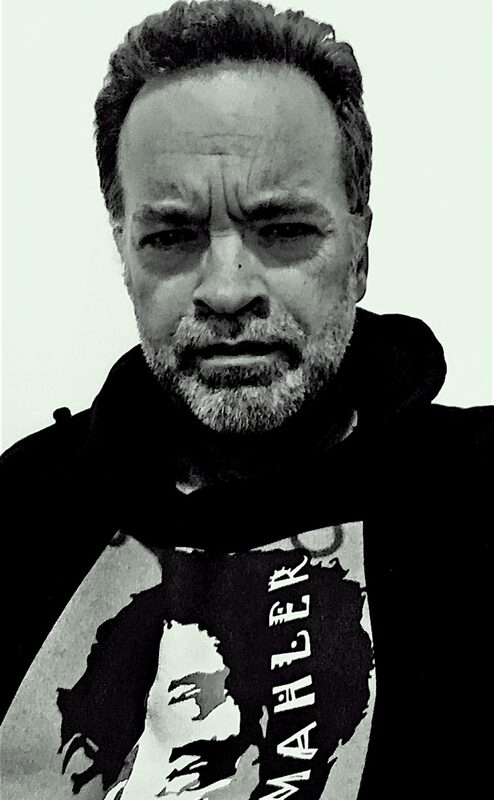 Other than T.E Lawrence, J.C. may be his best performance. The Criterion Collection debatably erred in restoring 20 excised minutes to the film, making The Ruling Class excessive, but perhaps even more bizarre, in its 154 minute version. Apart from that, there is the usual exemplary Criterion extras, including home movies supplied by Medak, excellent commentary tracks, photo galleries, and a beautifully remastered, digital print. 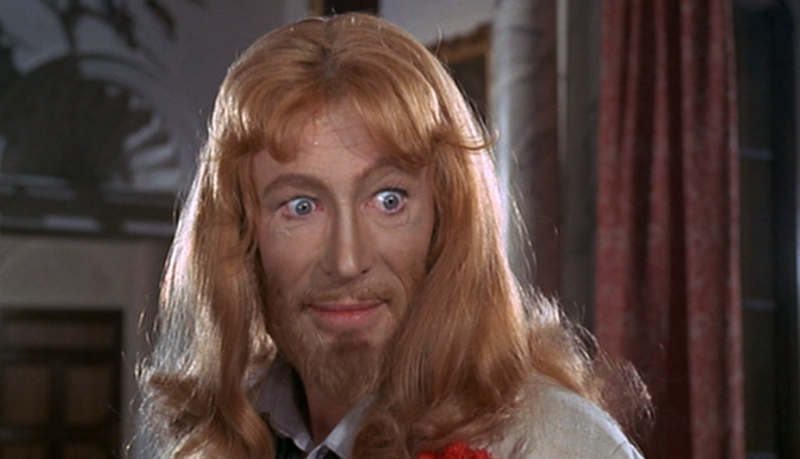 This entry was posted in Film Reviews and tagged cult film, Peter Barnes, Peter Medak, Peter O'Toole by Alfred Eaker. Bookmark the permalink.